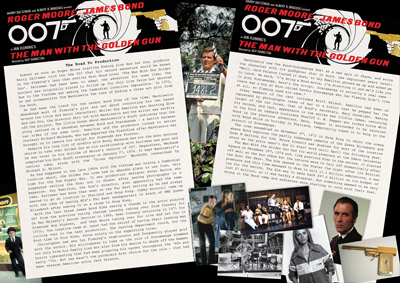 Although not often hailed as the greatest or most memorable Bond adventure, The Man With The Golden Gun took the Bond family to the fantastic vistas of Southeast Asia, and welcomed a high calibre cast and crew, including the Hammer horror hero Christopher Lee, and Academy Award winning cinematographer Oswold Morris, to name just two. 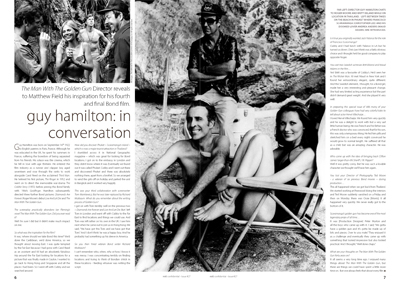 As the film celebrates its 40th anniversary, we delve into the little-told story of Golden Gun, with interviews with its director, both Bond girls, and the late cinematographer Oswold Morris. We also had the privilege of catching up with Bond star Pierce Brosnan and his colleagues behind The November Man, and take a look at the making of his new espionage adventure. 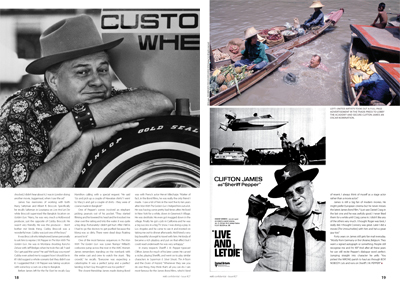 Comic Relief - Clifton James on becoming the loudmouthed Sheriff J. W.